If you are currently driving one of the vehicles listed below, you may be eligible for the Fiat Chrysler buyback program announced July 27, 2015. The problem with these models was a recall from two years ago for either a steering issue or the rear axles coming loose causing you to lose control of your vehicle. Unfortunetly, Chrysler did not make enough replacement parts to correct the problems for either the steering or rear axel issues. This is part of the record-setting $105 million dollar settlement that Fiat Chrysler made with U.S. regulators. It does not matter if you bought your vehicle new or used, bring it down to Seth Wadley Chrysler Dodge Jeep Ram today, located at 200 Ballard Rd, Pauls Valley, OK 73075. 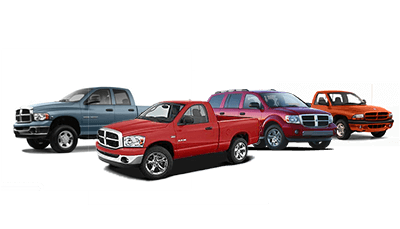 If your vehicle qualifies, Chrysler is required to buy back your vehicle at fair market value. The money you get from this can be used to purchase a new or used vehicle with the dealer.